Solid coordination. You’ve got a good thing going on here. It’s a long performance with very little variation. Can you vary up the strum pattern, the percussion pattern, or change the texture-go a cappella for a section? Pixel Man Band is a electro-acustic “one man band” from Brazil that sing and play with a lot of instruments: Rock, Blues, Soul, MPB, and Electronic Music. My name is RaoniAD and I´m also a Game Designer that lives in Belo Horizonte – Brazil. 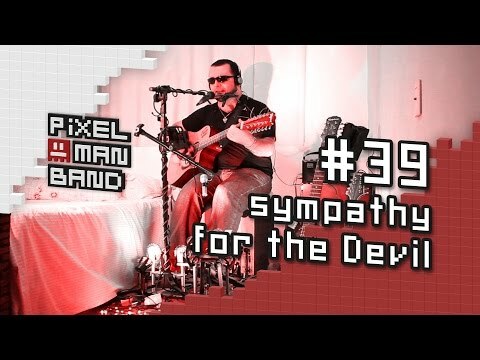 Youtube Channel: http://www.youtube.com/pixelmanband and Facebook Fanpage: http://www.facebook.com/pixelmanband.